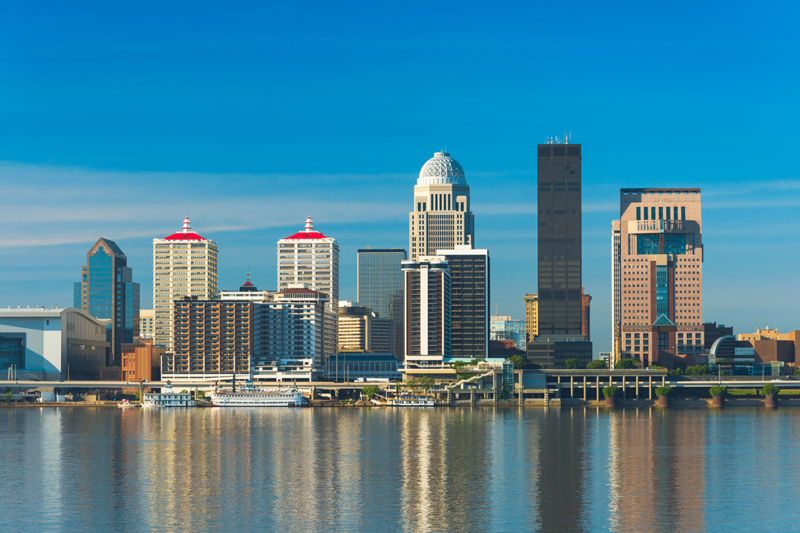 The 177th Meeting of the Acoustical Society of America (ASA) will be held Monday through Friday, 13-17 May 2019 at The Galt House, Louisville, Kentucky. A block of rooms has been reserved at The Galt House at discounted rates. @2019 - WFUMB. All Rights Reserved.